Looking for a time of personal growth without day to day distractions? 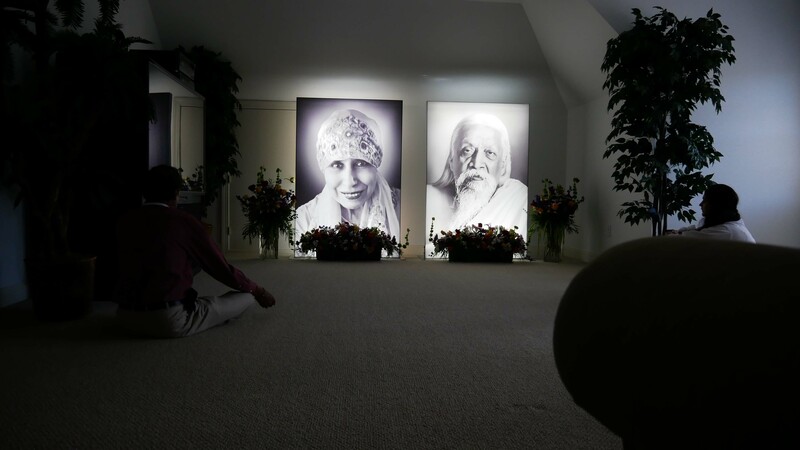 We invite you to learn more about the many aspects of Sri Aurobindo and The Mother’s Integral Yoga in the pristine and serene environment of the Furman University campus. 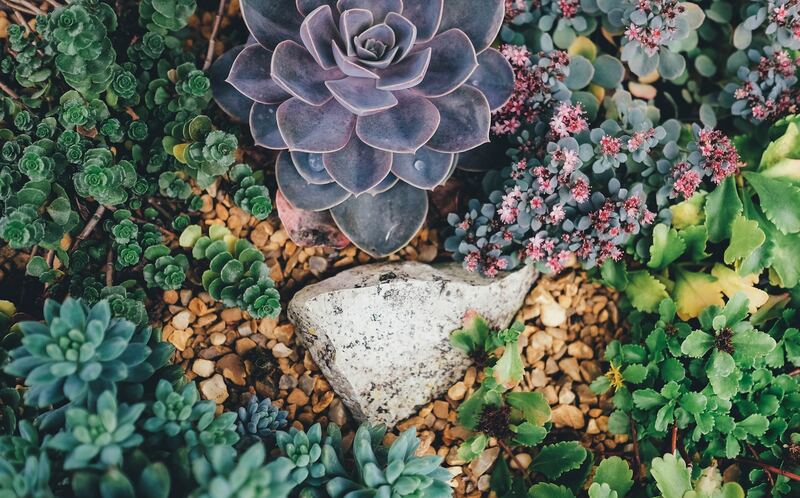 The retreat schedule includes daily physical fitness featuring Hatha Yoga and morning flower walks, OM choirs, as well as guided meditation and experiential sessions. A broad range of comprehensive and inclusive aspects of human life will be presented by scholars from the US and India. if paying for multiple participants, you must pay for each one individually in Paypal and complete participant’s contact information. $150 for an individual person commuting for a single day. Maximum charge is $275 for an individual person commuting for multiple days.